Nicholas County is the home of the largest man-made lake in West Virginia, Summersville Lake. The lake is West Virginia’s number one tourist attraction. 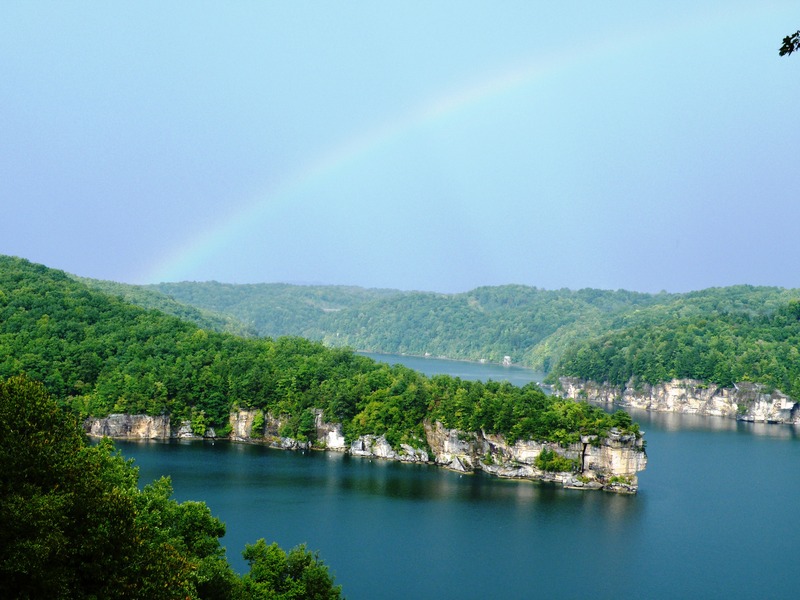 The people of West Virginia, along with tourists from all over the world have enjoyed the fun and excitement that Summersville Lake has to offer such as fishing, swimming, boating, and much more. Summersville lake spans 2700 acres and is more than 300 feet deep in places. Skin Diver Magazine gave Summersville Lake this nickname in an article they wrote about the lake. They called it this because of the lake’s popularity in recreation and its crystal clear water. Summersville Lake is the cleanest, clearest lake east of the Mississippi River. “I think that the new nickname could attract more people to the lake,” said Timothy Baker, an employee of the Summersville Lake Marina. To learn more about Summersville Lake and its new nickname, visit the lake’s website, www.summersvillelakemarina.com. Previous Cooks need your input!